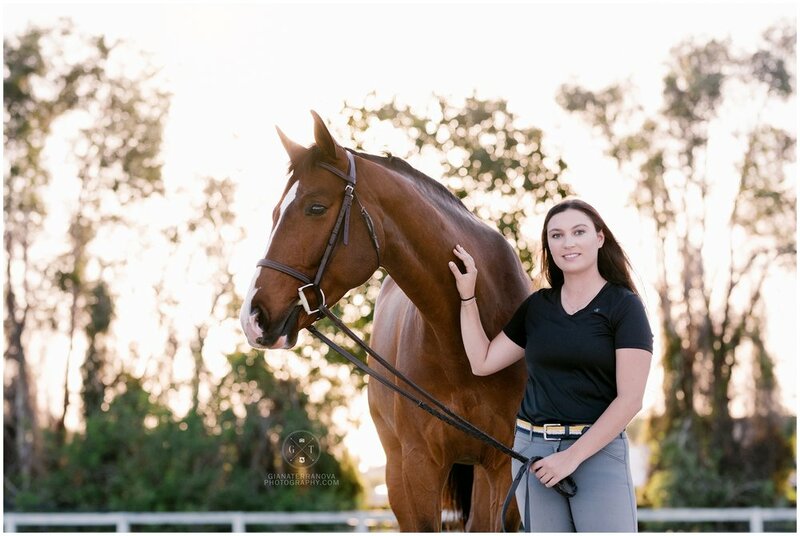 While in Wellington I had a company called Horsely contact me to see if I would be interesting shooting some lifestyle work of their awesome belts! 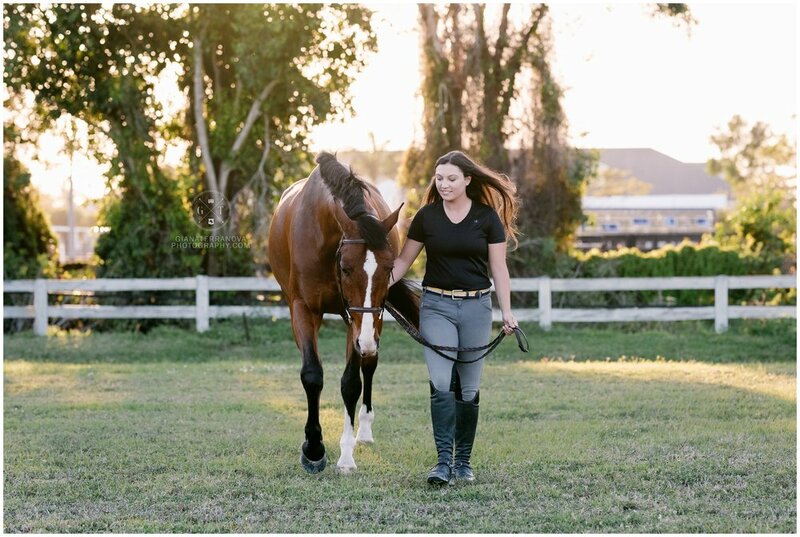 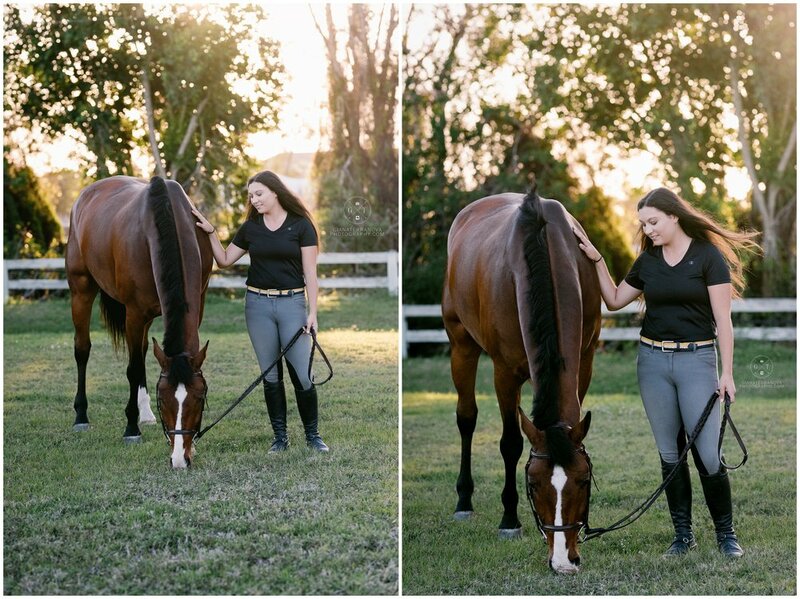 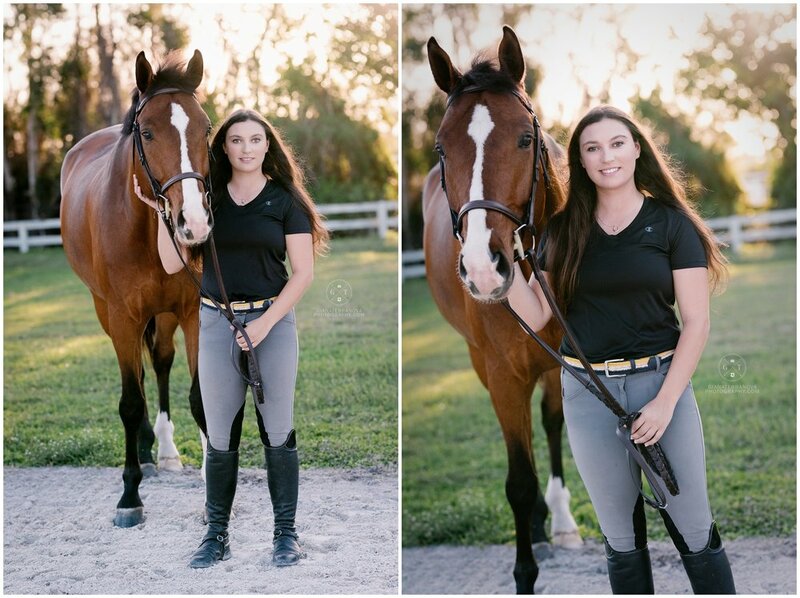 I was more than thrilled to work with them in arranging a shoot with fellow SCAD student Kassidy and her horse Niko at the beautiful stable at Sea Horse Stables in Wellington, FL. 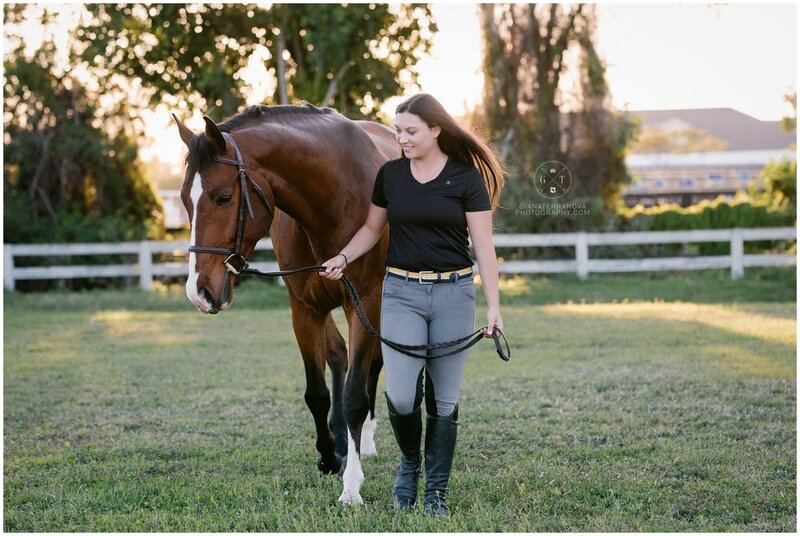 Horsely has amazing products from equestrian styled and inspired belts, watches, jewelry, and other clothing apparel and accessories! 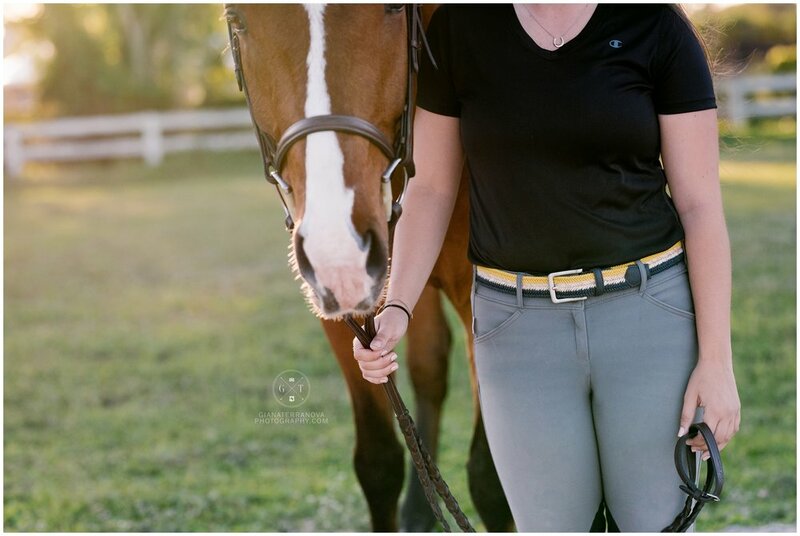 I loved these multi-colored braided belts, which come in assortments of color schemes that can serve as a perfect addition to any riding outfit. 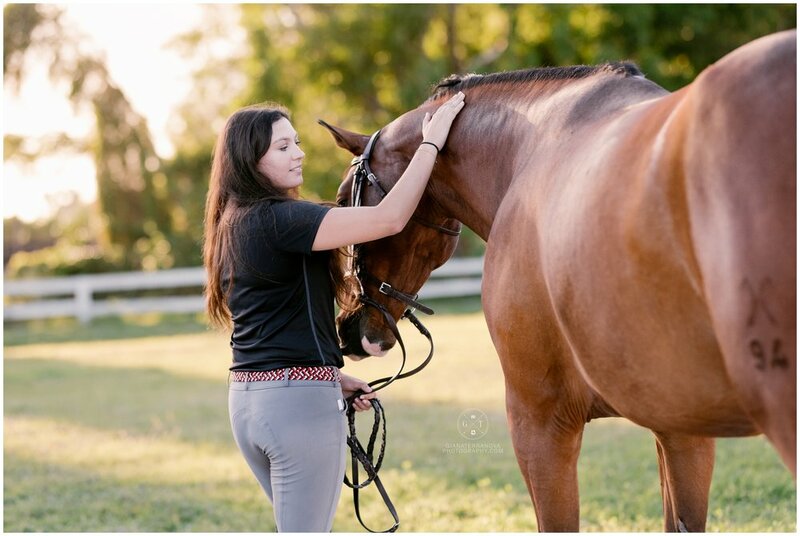 Check out their website bellow to check out their apparel!